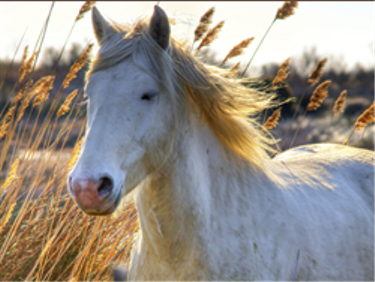 What are the benefits of Equine Assisted Psychotherapy? 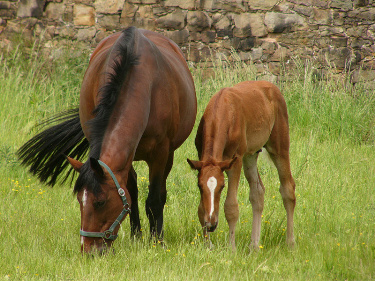 Equine Assisted Psychotherapy provides an experiential learning opportunity for clients. Because of its' experiential nature, it allows a different level of exploration and integration of mind, body, and spirit that is oftentimes difficult to reach within traditional treatment settings. This strengths' based perspective works with individuals to unlock their own solutions building on the resources each individual has in themselves, their lives, their support systems, their community. In our hectic lives, it is often difficult for families to address concerns. It's hard to know what to do, who to turn to, and how to fit it in to an already busy life. Equine Assisted Psychotherapy allows families the opportunity to explore concerns and cultivate their own solutions in a highly effect, efficient manner. 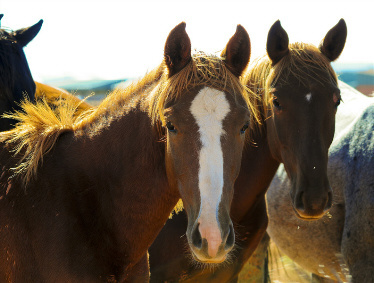 The benefits of group therapy abound but horses are the epitomy of the benefit of the group. They are prey animals and have evolved to use the herd as a way to stay safe in a world full of predators.